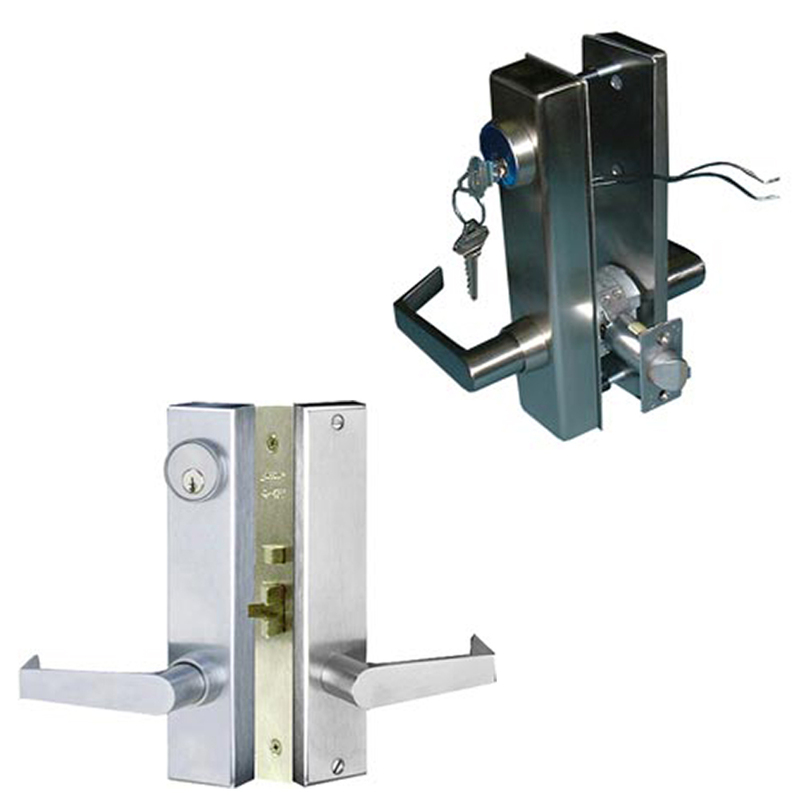 Designed for doors with mortise preps, Securitech’s mortise lock body options allow for installation on different types of doors, including steel, wood, narrow stile aluminum or gates. Complete lock packages include all hardware. Designed for doors with cylindrical openings. Complete package includes hardware.